Butte Moving Company is dedicated to getting the job done right in a timely manner. We not only serve Butte County, but anywhere throughout California. It doesn't matter if you are moving a home or business, moving local or moving long distance- we are here to help. 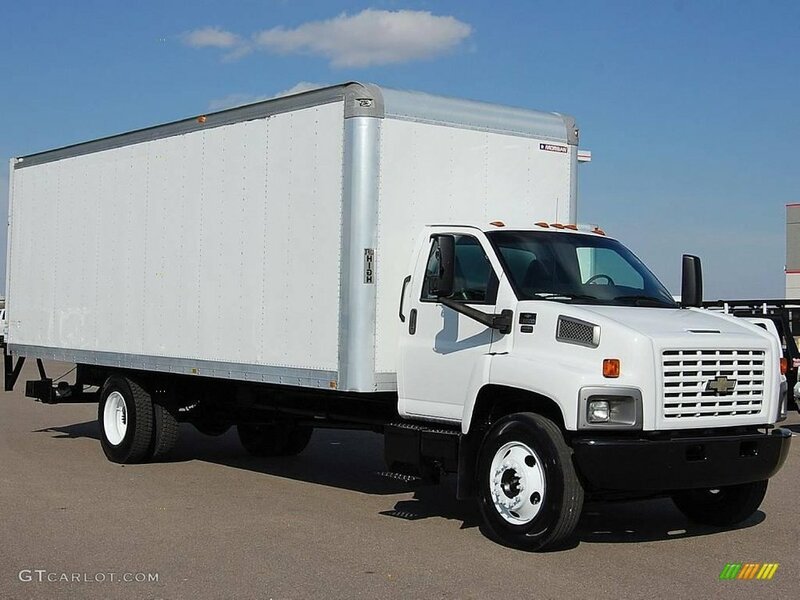 We also provide labor only moves if a client does not require a truck. We want to EARN your business. Call Butte Moving Company Today! *Military and Senior Citizens discount ALWAYS HONORED! Thank you for your service! We pride ourselves on solely hiring the most PROFESSIONAL staff in Butte County. Trained through us, our team can get the job done quickly while handling your belongings with the up-most care. You can rely on experience and knowledge from our crew to get any complicated job done, no matter how heavy or difficult. Our staff consists of college students to seasoned army veterans. Hiring our team not only means relief from the heavy lifting. It employs college students aspiring to be dentists and computer programmers. It gives veterans employment after fulfilling demanding contracts. Thank you for the opportunity to earn your business. We look forward to meeting you!